In a year’s time, the city of Dubai will host the most-awaited event of the decade. The entire world is looking forward to the Dubai Expo 2020 and they have all the reasons. Starting October 20, 2020, Dubai will host this world event for six months, until April 10, 2021. 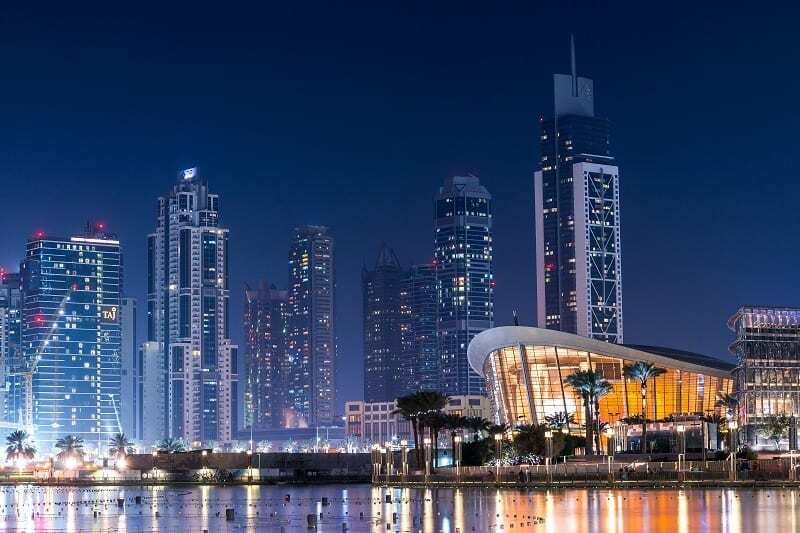 But before we get into the finer details of what you can expect at and from the Dubai Expo, let’s go back a little in history and understand the rationale and vision behind this global event.